When you’re looking for expert NJ office movers, look no further than the professionals at J.D. Carton & Son. We’ve been providing comprehensive moving and storage solutions for businesses across a variety of industries since 1953, giving us skills and experience you can count on for a simple, streamlined office move. Computer and IT Systems: Technology is an essential part of your business, no matter the industry, and our experienced NJ computer movers are trained in proper handling techniques to ensure your equipment arrives in pristine condition. 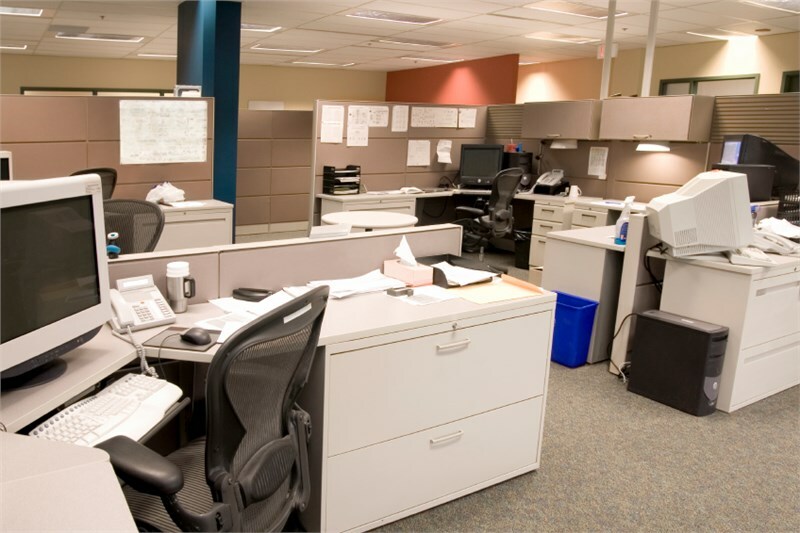 Modular and Panel Office Furniture: Our commercial movers offer much more than transportation. In addition to packing, loading, unpacking, and unloading, we also will help you install your modular or panel office furniture at your new location. Laboratory and Medical Equipment: Whether you need sensitive lab equipment or medical imagery machines moved, you can count on the skill and experience of our NJ office equipment movers. J.D. Carton & Son is proud to be a leading NJ computer moving company with an extensive selection of office moving and storage services, all of which we’ll customize to meet the unique demands of your business. Learn more about how our skills and expertise can benefit your business by giving us a call or request your free, no-obligation estimate of moving costs by completing our online contact form today.